Congratulations to Christy M., winner of the tour prize and to Queen of All She Reads, the host winner. 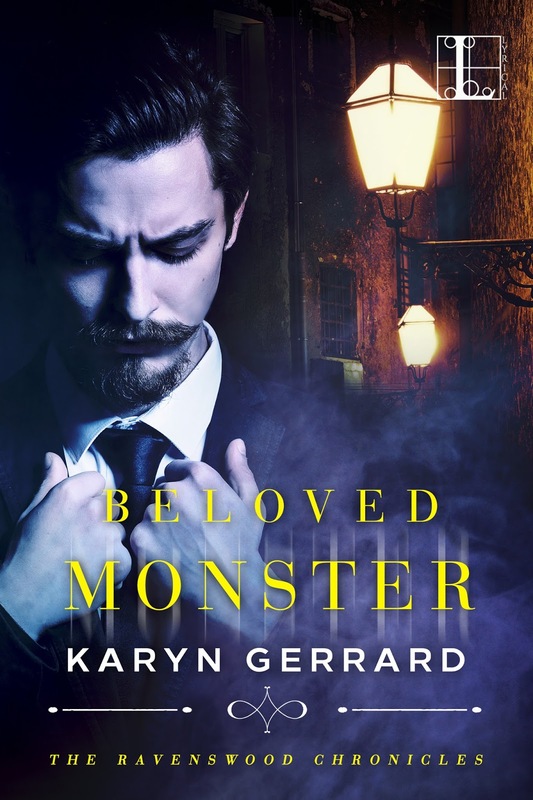 Goddess Fish Promotions is organizing a Virtual Blurb Blitz Tour for Beloved Monster by Karyn Gerrard, If I Had You by Heather Hiestand and Tainted Bride by A.S. Fenichel, a Historical Romances available in September from Lyrical Press Publishing. The tour will run September 12 - October 7, 2016, and this tour will not include interviews or guest blogs; however, a blurb, excerpt and author bio will be provided to every host for inclusion on their blog. A PDF, mobi or ePub copy of the book is available via NetGalley for review. The authors will be awarding digital copies of all three books on tour to a randomly drawn winner via rafflecopter during the tour, and digital copies of all three books on tour to a randomly drawn host. ousin Reed Parker’s cluttered laboratory, she could never have imagined the mad experiment he is about to embark upon—to bring a man back from the dead. Not just any man, but Ravenswood, who once shattered her heart. 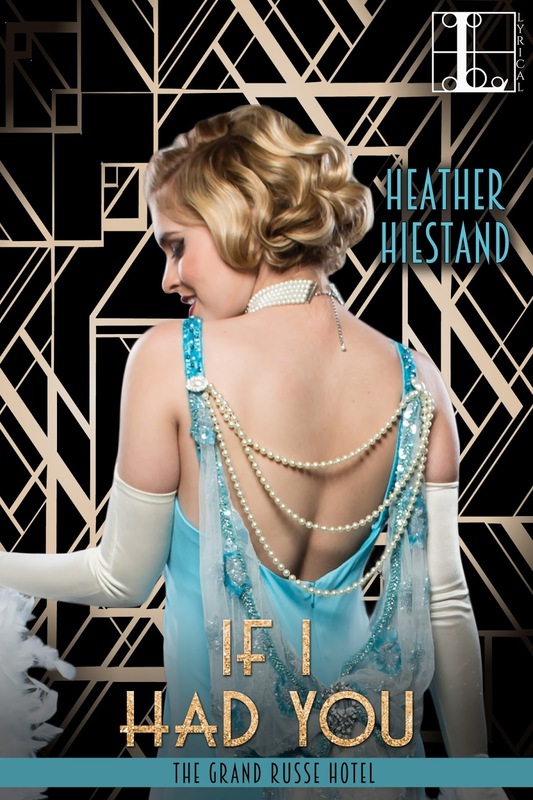 With no memory of his former life, Glenna calls him Luke, and finds herself enchanted by his compassion—and passion. Protecting the scarred Luke has become Glenna’s sole mission, but can she protect her heart from her beloved monster? September 26: Am Kinda Busy Reading! I would like to host on 09/21 on Fabulous and Brunette - thanks!! I can feature all of them on any open date!